Lobster Chair! 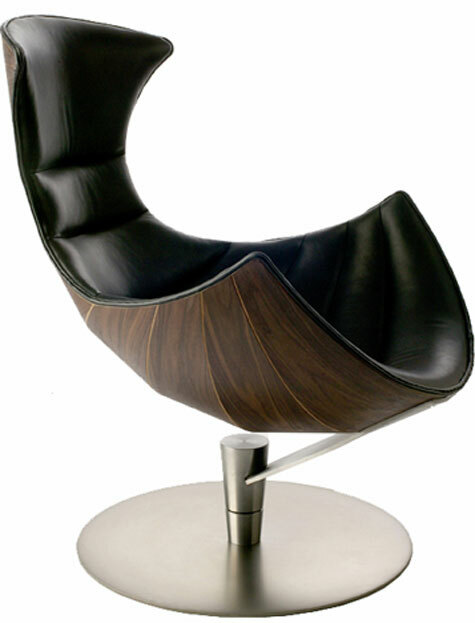 Designed by Lund & Paarmann for the Verikon Furniture. Lobster and Shelley are produced in Denmark in materials carefully chosen to match the requirements of the design, the function and the construction.